Since being introduced as rivals for the MacBook Air, Ultrabooks have come a long way. They manage slim and lightweight designs without compromising their performance. Full-sized Intel Core processors, lightning-fast SSD storage and superb battery life are only a few factors responsible for the Ultrabook's success. 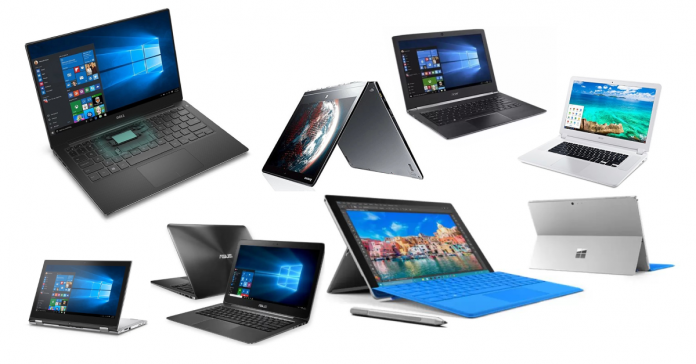 Don't confuse small with cheap, ultrabooks come at a premium. If your rich taste demands the best of the best, you've come to the right place. Aspire S13's looks alone may seal the deal, but the ultrabook is more than just a pretty face. 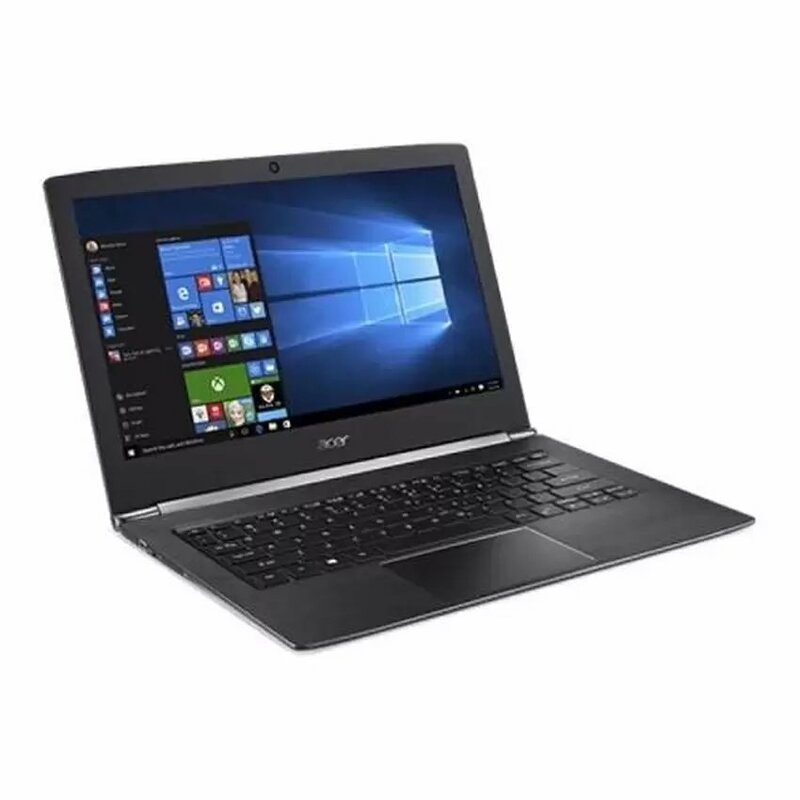 Acer packs in Intel’s Core i7-6500U processor, a battery that lasts close to a full work day, plenty of storage and RAM all into a sleek body. It comes with an optional 13.3″ Full HD Multi-touch Screen, 256GB SSD Storage, 8GB RAM, 1 Year Local Manufacturer Warranty and battery life which can last up to 11 hours! It’s a fast and long lasting ultrabook which is best suited for work.